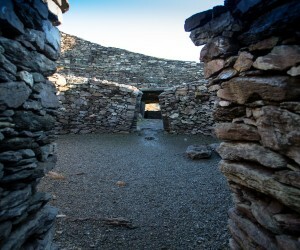 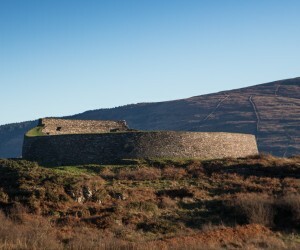 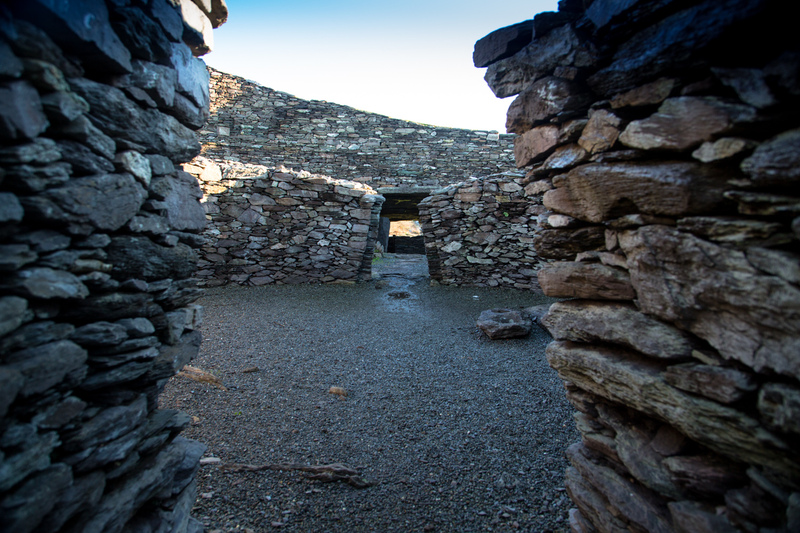 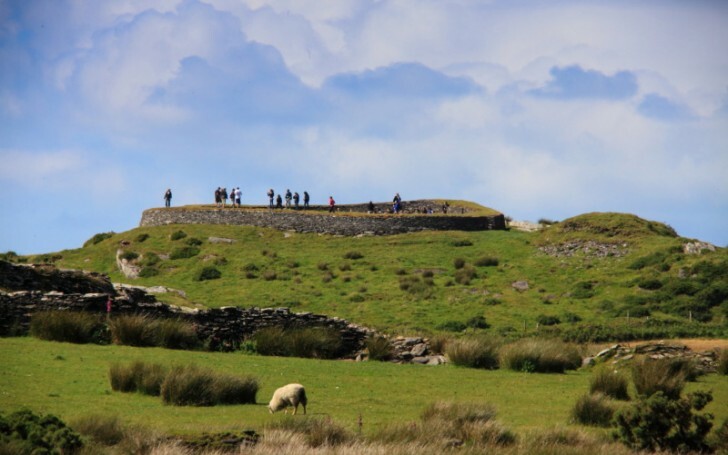 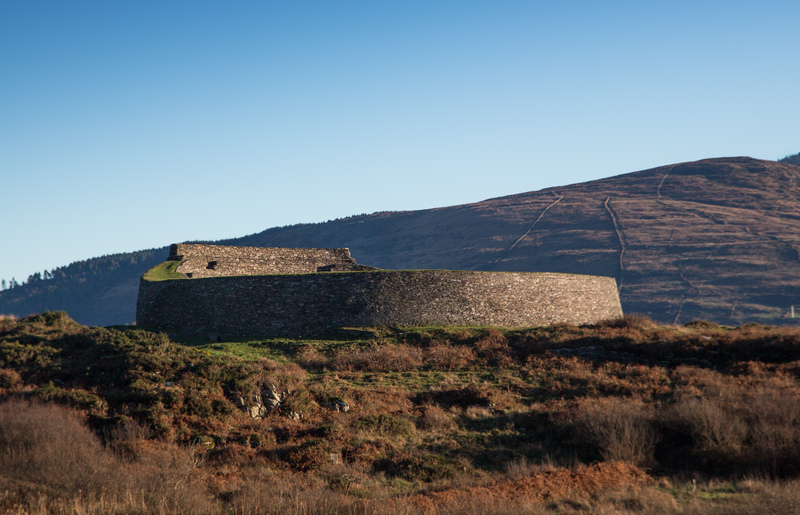 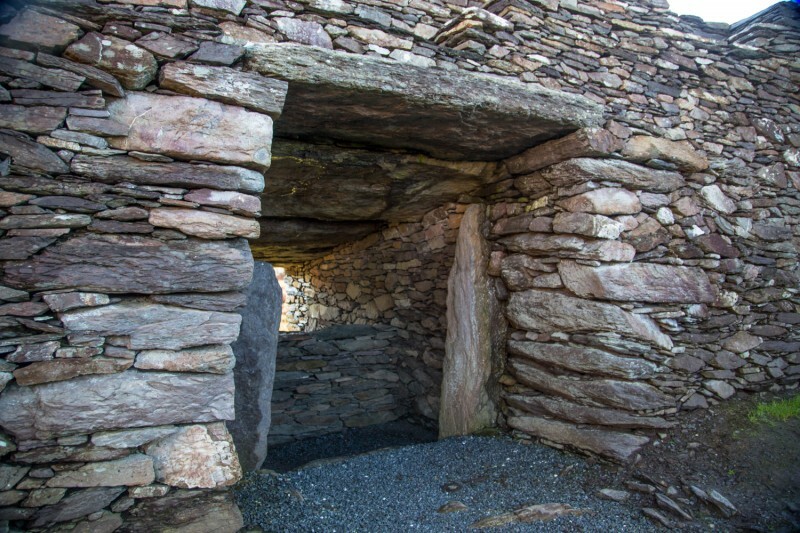 Cahergal and Leacanabuaile Stone Forts are over the water from Cahersiveen via the Bridge near the Old RIC Barracks. 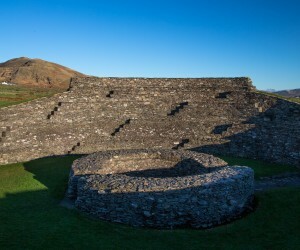 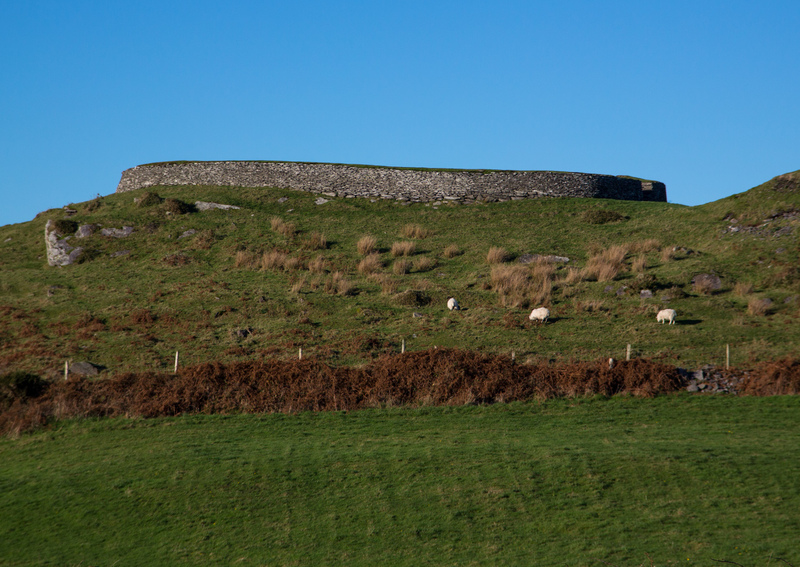 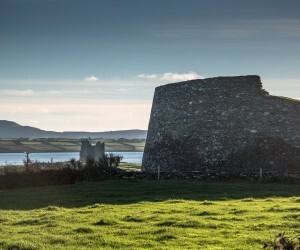 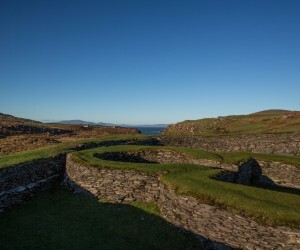 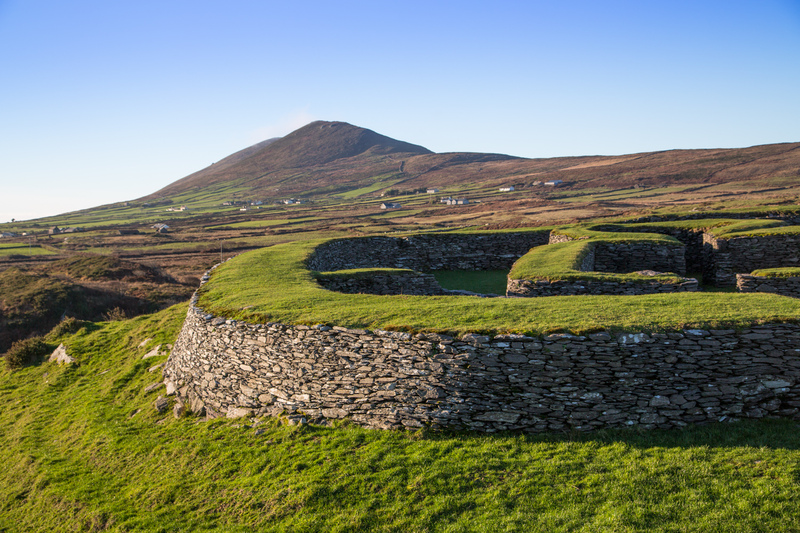 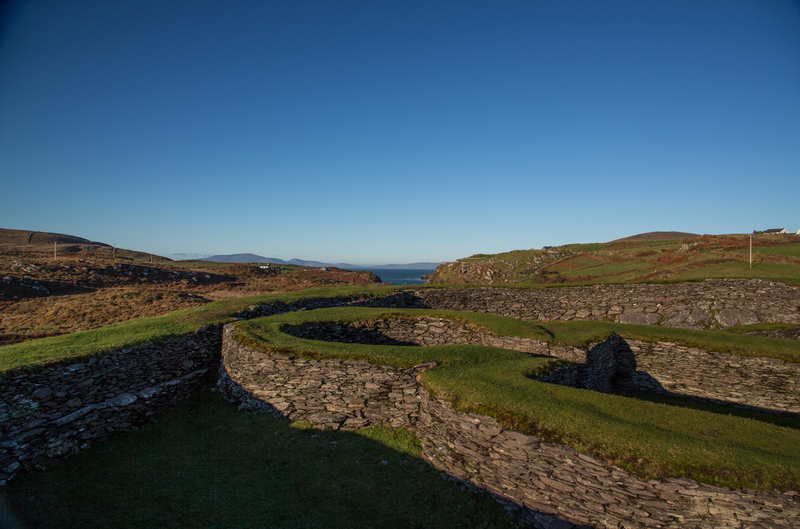 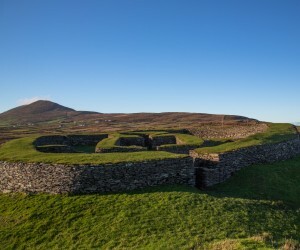 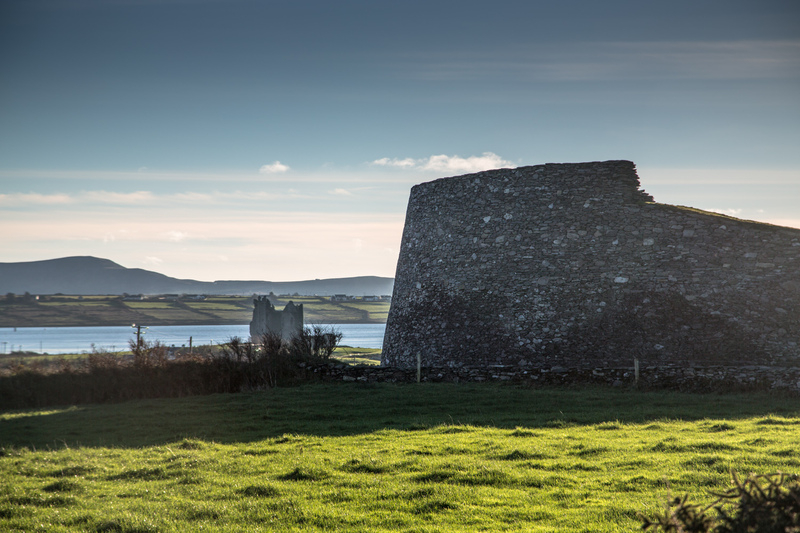 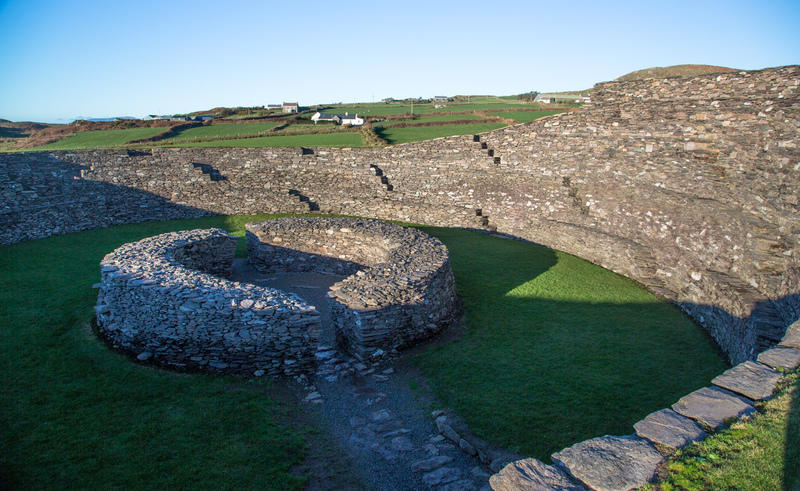 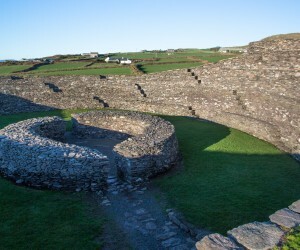 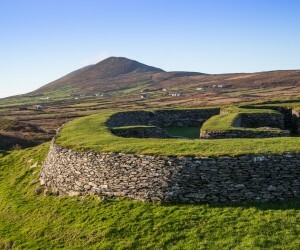 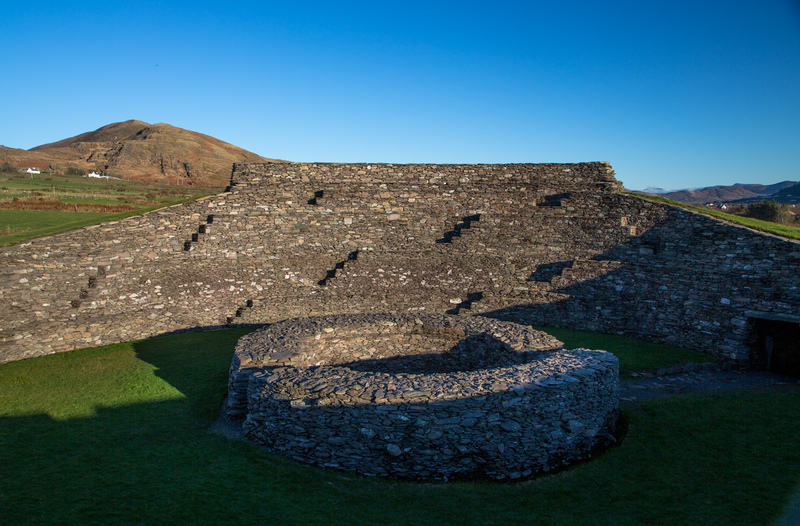 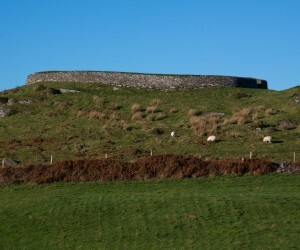 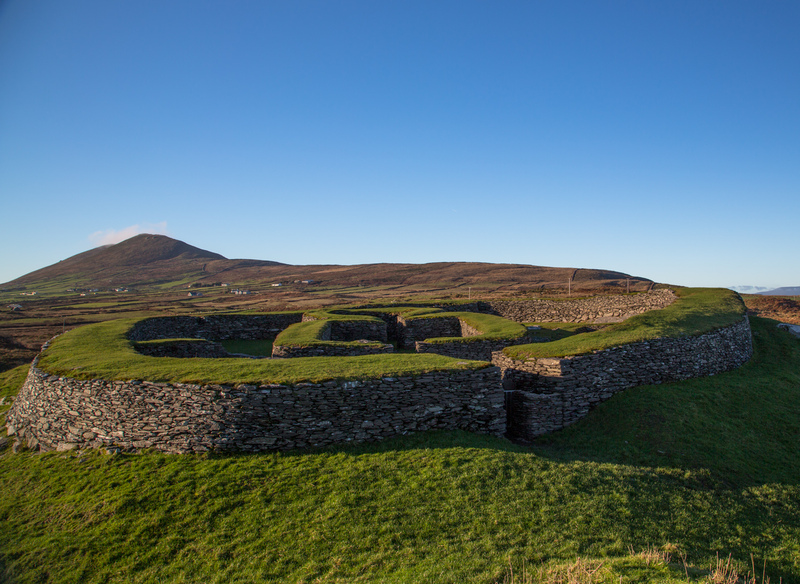 Here you will find the two forts of Cahergal and Leacanabuail and also you have Ballycarberry Castle close by. 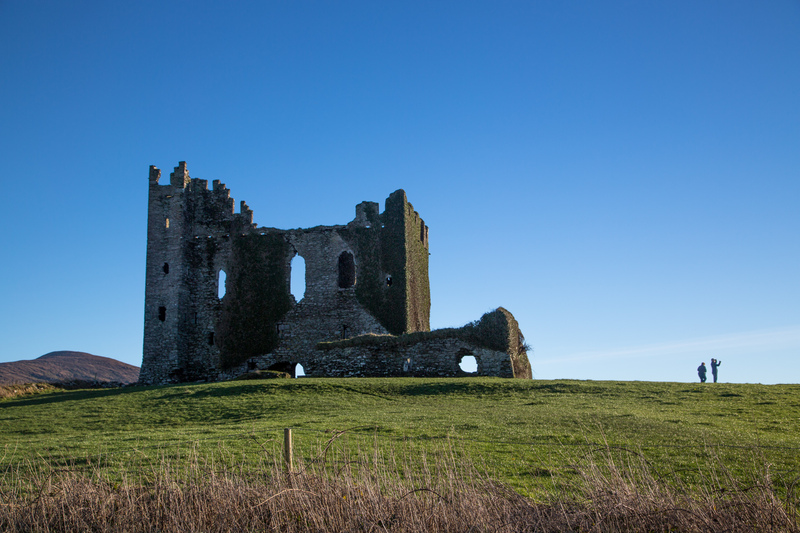 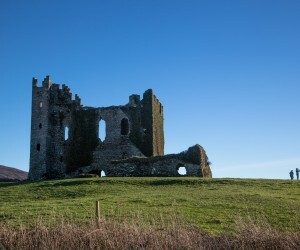 2.5km from the Bridge you will be at the car park when you are on the Stone fort you can see Ballycarberry Castle to the South East.